little helper, in the form of Christine Dennis, the Societies' hardworking official. 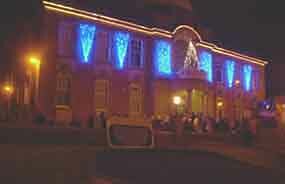 The Lights were switched on by the winners of a competition to be crowned Prince and Princess. 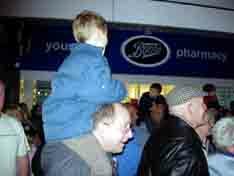 Daniel and Charlotte switched on the 2009 Chadderton Christmas Lights with the accompaniment of an enthusiastic countdown from spectators and Christmas carols played by the Chadderton Band. Thanks to Fr. Alan Cooke, for Blessing the Lights, and our own Town Crier and Santa Clause for taking the time out of their busy schedule to attend. 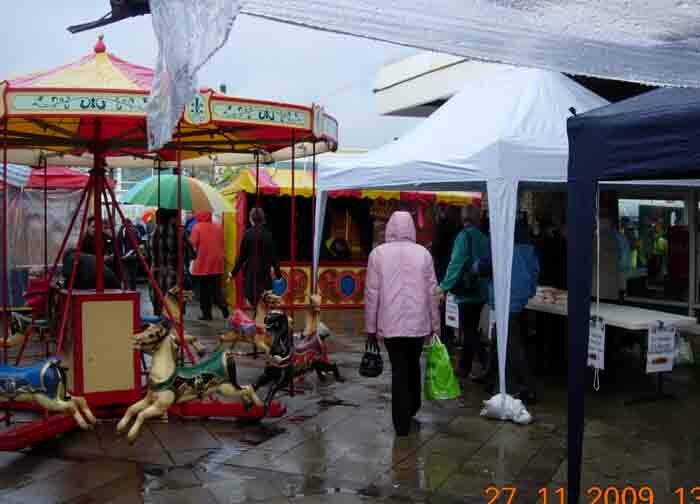 Below is the image of the roundabout, organised by Christine Dennis, co-opted member of the Chadderton Lights Committee and also Market Stalls on the day. Thanks to John Johnson for the Photographs. Chadderton District Partnership. Chadderton Historical Society Chadderton Neighbourhood Police Team. 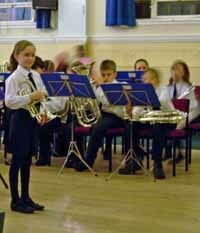 Chadderton Band, Woodland Medical Practice, St Mark's Church. Doctor Kershaws, Floral Art Society. 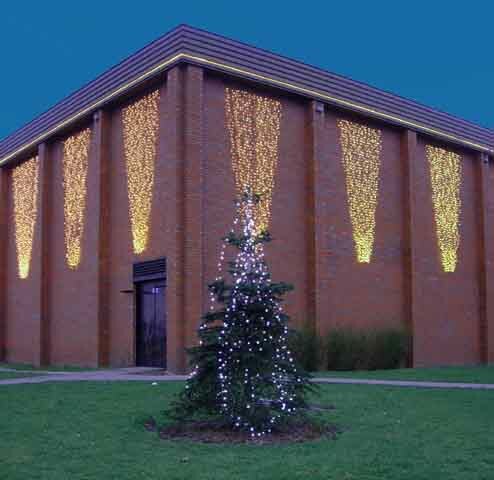 Chadderton Community Church. Henrich Tenants and Residents Association. 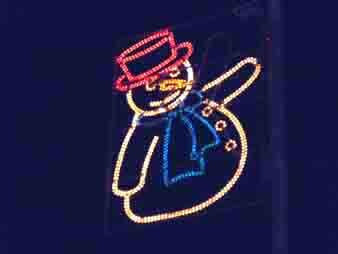 Chadderton Primary Schools, Firwood & District Residents Association. ASDA, Hilltop Farm, J.W. Lees. Lifelong Learning. Chadderton Hall Park. 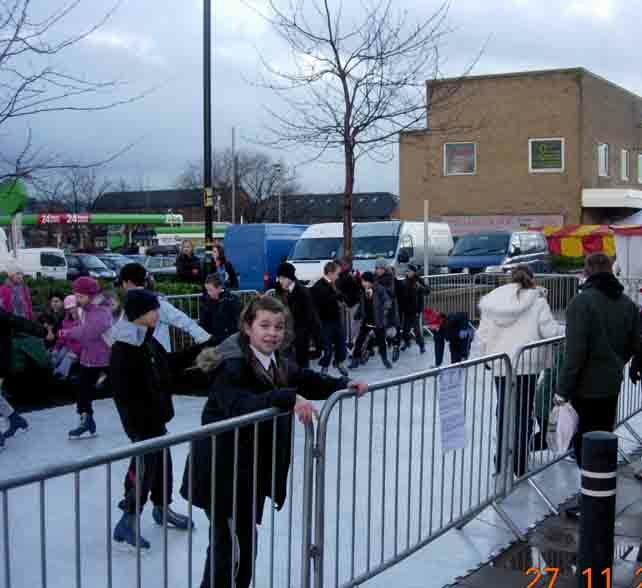 Proving very popular was the new Skating rink. Queues of young people waited to have their chance of 10 minutes skating on the artificial ice. School children from St Herbert's were the first to try this out, and soon the air was full of exciting laughter and high jinx as they tried to keep their balance on the unfamiliar surface. I think they would all agree that a good time was had by all. 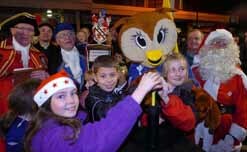 The Lights were switched on by Chaddy the Owl, and the winners of the competition; Ellie Faulkner, Tristan Jones, Amy Prince and for the first time, a Prince and Princess were elected; Cyle Bell, and Claire Bradburn. 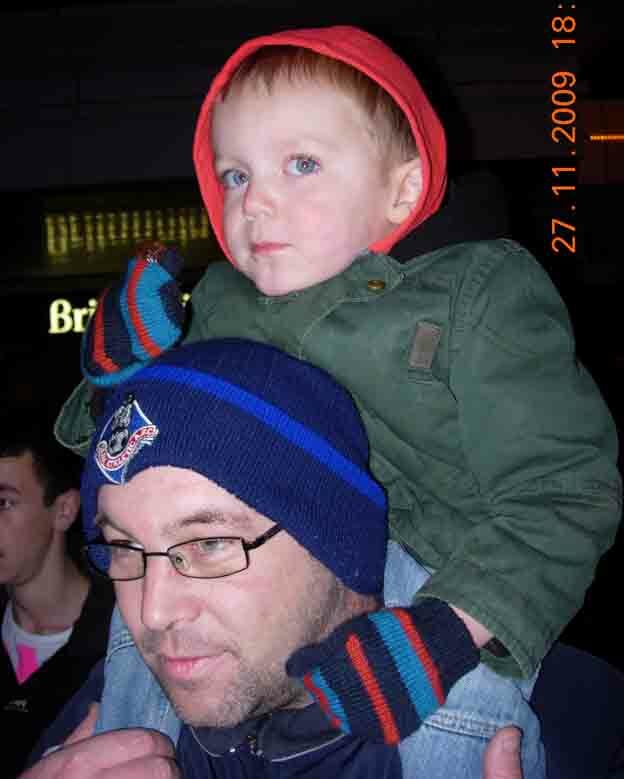 Photograph courtesy of the Oldham Advertiser. 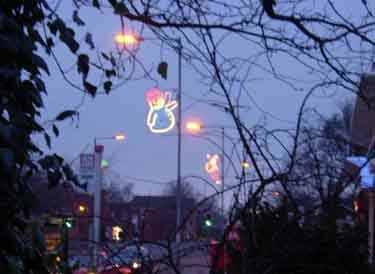 As a new innovation the lamposts were decorated with animated Christmas images and hopefully we will expand on these next year. Again the market was a great success, the atmosphere exciting, and all the stall-holders reported enthusastic purchasing of gifts, cards, souvenirs! Historical Society, Badges etc and Competitions. Joyce Willson, Scarves and Hats. Dr Kershaws, Charity Goods and Handicrafts. Bare Trees Tenants and Residents Assoc. For their continuing Support & Donations. Also thanks to Fr. 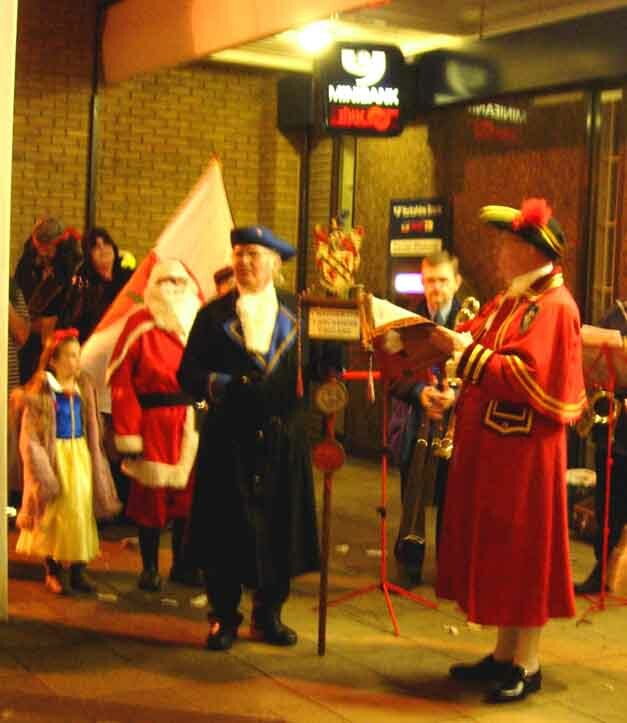 Alan Cooke for Blessing of the Lights, and our own Town Crier, Reg Lord and Santa Clause for taking the time out of their busy schedule to attend. 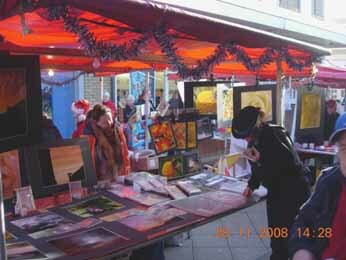 This year, for the first time, it was agreed to try a Festive Market. 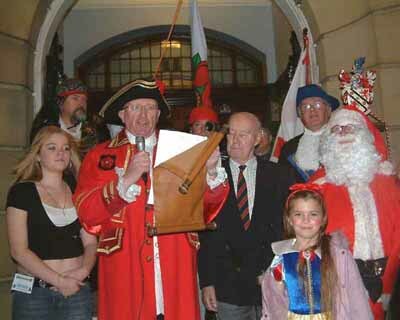 The photograph shows Chadderton's Town Crier, Reg Lord, Chadderton's Historical 's Banner. Mark Simmons, Area Manager, Fr. Alan Cooke, Charlotte Bostock as Snow White. This year the lights were switched-on by Chadderton pensioner Harold Smithies, who was present on his ship when the Atomic Bomb hit Hiroshima. 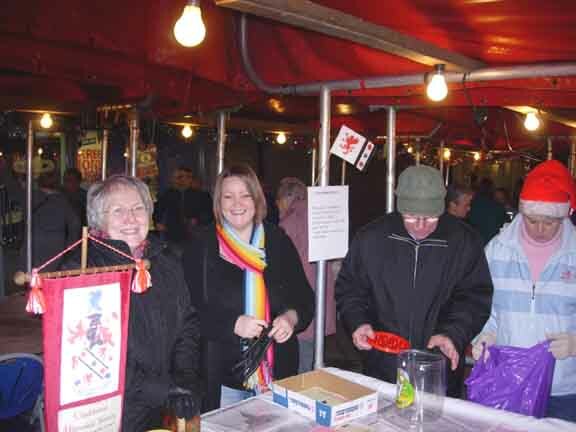 The one-day Christmas market was a great success stalls selling toys, cards, sweets, crystals , jewellery and cheeses. All the shops stayed open until 8 p.m., so there were chips, hot potatoes and kebabs available. 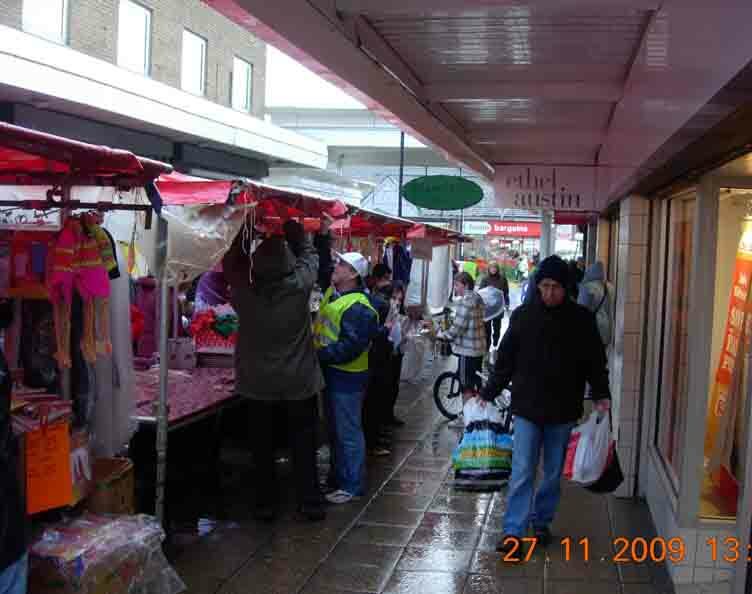 All the stall holders were very enthusiastic, the general feeling being that a permanent market on the precinct would be beneficial to businesses and public alike. 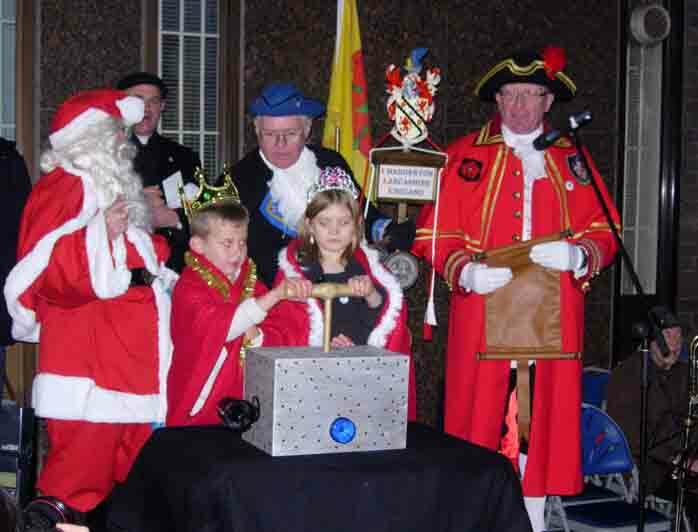 This year the lights introduced by Chadderton's Town Crier, Reg Lord, and switched on by Manchester United legend Jack Crompton, with the assistance of Cloe Walsh chosen to represent the young people at the event. 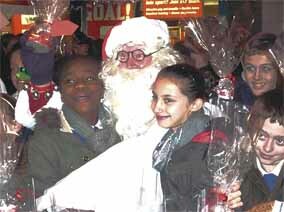 Also in attendance, Father Christmas and Snow White, Charlotte Bostock. 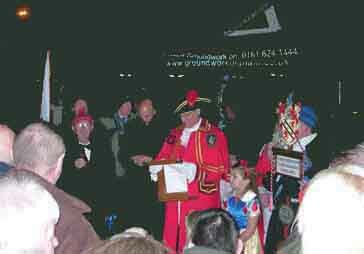 Michael Lawson, secretary of Chadderton Historical Society, and casts of the St Herbert's pantomine. 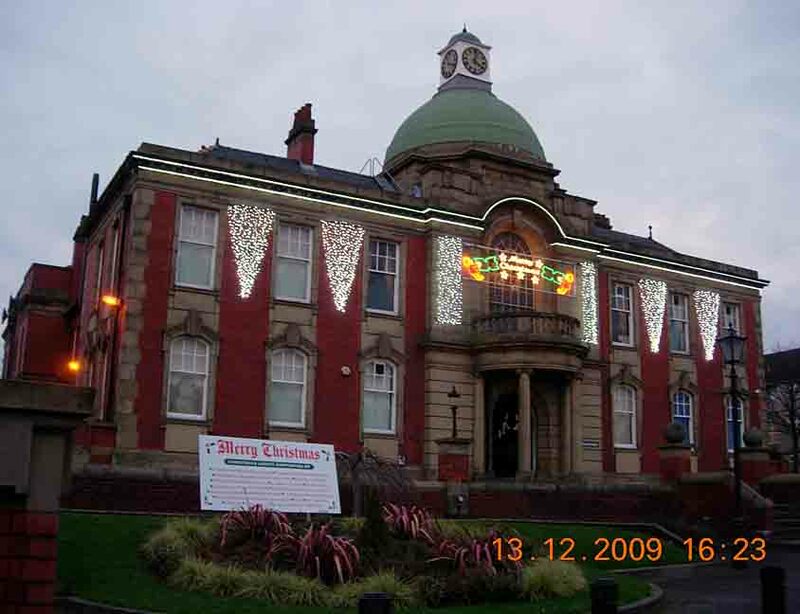 The Chadderton Area Christmas Lights Sub-Committee were fortunate to secure the services of Jack Crompton for the 2006 switch-on in Chadderton. Jack was incidental in the Manchester United winning the 1948 Cup Final against Blackpool. who had the legendary Stanley Matthews playing against the team. Jack pulled off several brilliant saves to keep United in contention when they were 2-1 down and also started the move which led to the winning strke by Stan Pearson. 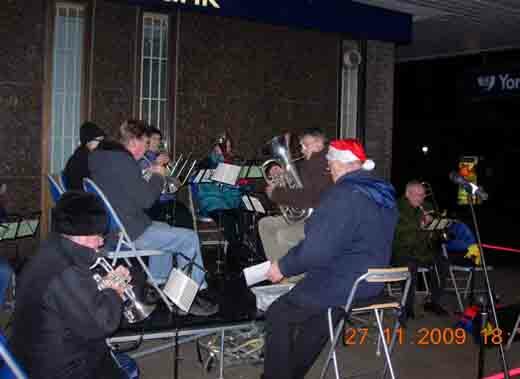 Carol Singing led by Christ Church Beavers and Cubs, accompanie Bare Trees School Community Wind Band. The images with kind permission of John Johnson and Arthur Chorley. The Young People of Chadderton and Youth Service for the 'Youth Buzz;. The People of Chadderton for supporting and promoting community cohesion. 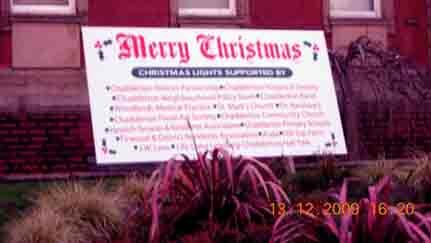 Mention should also be made to the lights, not sponsored by the Area Committee but funded by local businesses, in particular David Cook Motors, The Mews, and Kirkhams, and Sentiments, Middleton Road , also ASDA for the first time for their outside lights Christmas Tree, and Nativity Crib, funded by local churches, and supported by the Moslem Association, which they displayed in the ASDA foyer. Thank you to all concerned. 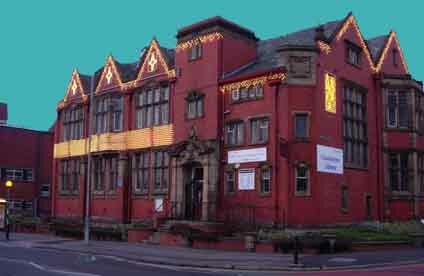 Preserving and promoting the history and heritage of Chadderton.